The Palast Investigative Fund is a project of the Sustainable Markets Foundation, a not-for-profit non-partisan 501(c)(3) charitable trust based in New York. 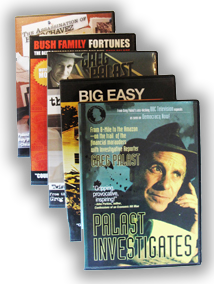 The Palast Investigative Fund was founded by journalist Greg Palast to support independent journalistic projects that are too difficult, risky, costly, or controversial for American newspapers, radio and television to attempt. 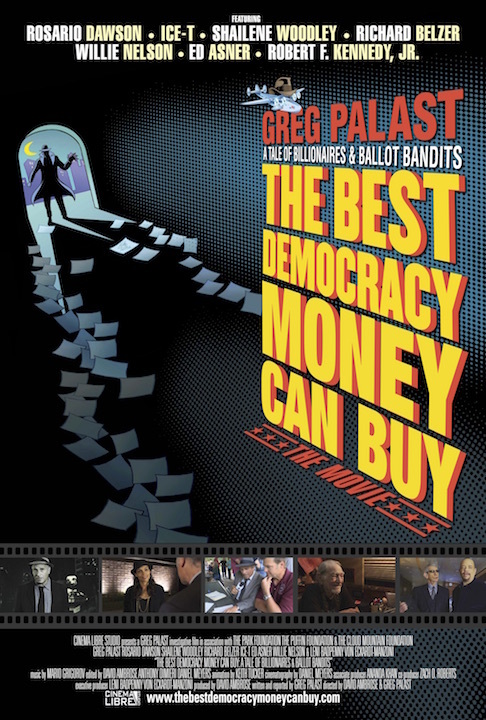 Palast directs his team of award-winning researchers and producers to pursue, produce and disseminate these reports using traditional and new media strategies—successfully reaching both a wide public audience and policy-makers. - disenfranchisement of legal voters in Florida in 2000 and "caging" of voters in 2004. - the unreported causes of the Deepwater Horizon explosion. - financial fraud committed against Third World nations by debt "vultures." - oil industry environmental damage in The Amazon, Africa, Africa and The Gulf of Mexico. Our work is supported by thousands of donors as well support from Cloud Mountain and Puffin foundations. "The best investigative journalism in America. True American heroes." Our work has been featured on the PBS program Now, on BBC Television and Democracy Now!, in Harpers, Rolling Stone, The Guardian and In These Times and worldwide. If you would like to support the work of the Palast Investigative Fund please visit our store where you can make a tax-deductible donation and, in return, receive a gift thanking you for your generous support. To request more information on the fund and for enquiries on how to support the fund—including our fellowship program—please contact us at donations@GregPalast.com. 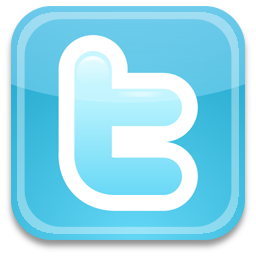 If you have any problems or questions please contact us at help@GregPalast.com.